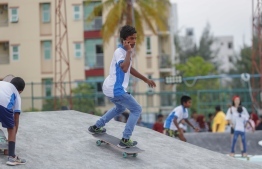 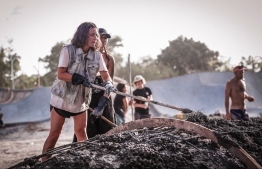 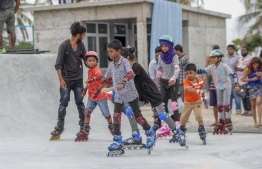 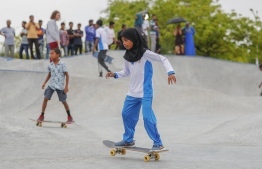 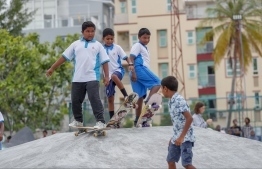 The first skatepark in Hulhumale was unveiled on May 4, 2018. 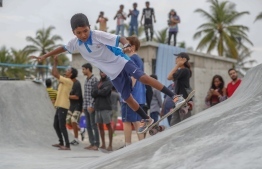 It was developed by Euro Marketing Maldives and Red Bull Maldives, in conjunction with Fifth Pocket, Wonder Concrete, Skateparc and Alis. 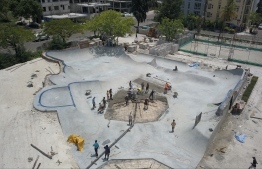 The park spans an area of 10,000 square feet, and features a Skate/BMX, and futsal and volleyball pitches.